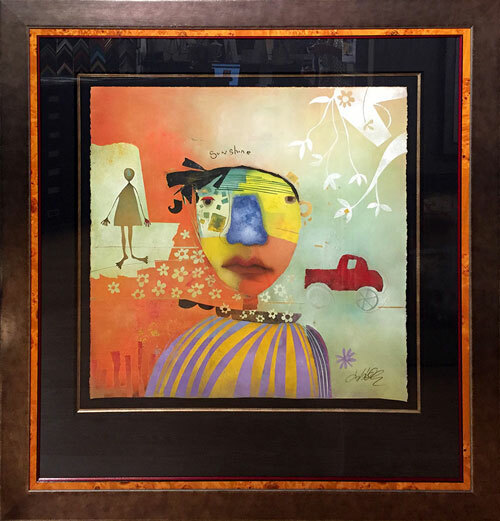 At THINK ART, framing is an ART! Our master-craftsmen take great pride in every detail of our award-winning framing. 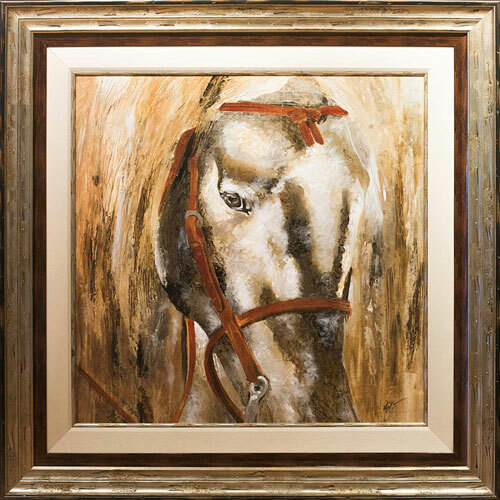 We have one of the largest framing selections in the Valley and our experienced design staff will help you create the best look for your artwork. 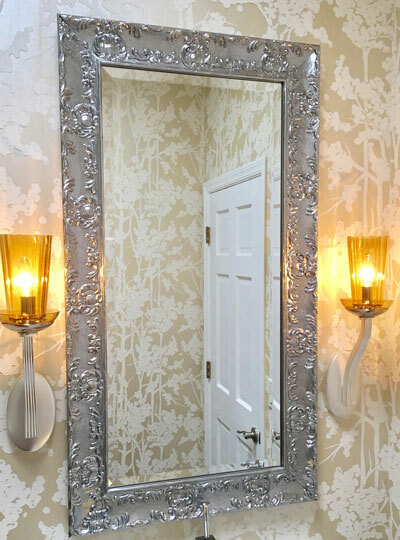 Our custom mirrors are meticulously constructed from top quality, locally sourced beveled mirrors and thousands of frames to create your unique style. Design a unique handcrafted shadow box to preserve and display special treasures.